I turned around to see who it is that was speaking. It was one of the students at the school a couple of friends and i had gone to carry out some reach out sessions. The young man who must have been about 17, had been standing outside the classroom just like I was with all the others, preparing to go out for a street march while also looking at the “LET GIRLS LEARN” banners that had been put up. You see, there are days when you could go on and on about the things that are important, that matter to you, and then there are days when those same things just put a gape on your face, getting you dumbstruck. At a loss for words because at that point, you look at what is around you and you know in that instant that you have to think hard for what to tell this young mind, putting across your point in the shortest time possible. “Why do you say that?” I asked, rather composed with an encouraging smile on my face. He kept a shy smile the whole time, which puzzled me. At this point, I was getting nowhere with that conversation. I got down to business and told him about education for everyone and why he should not think such thoughts because of what he might have witnessed in his youth. 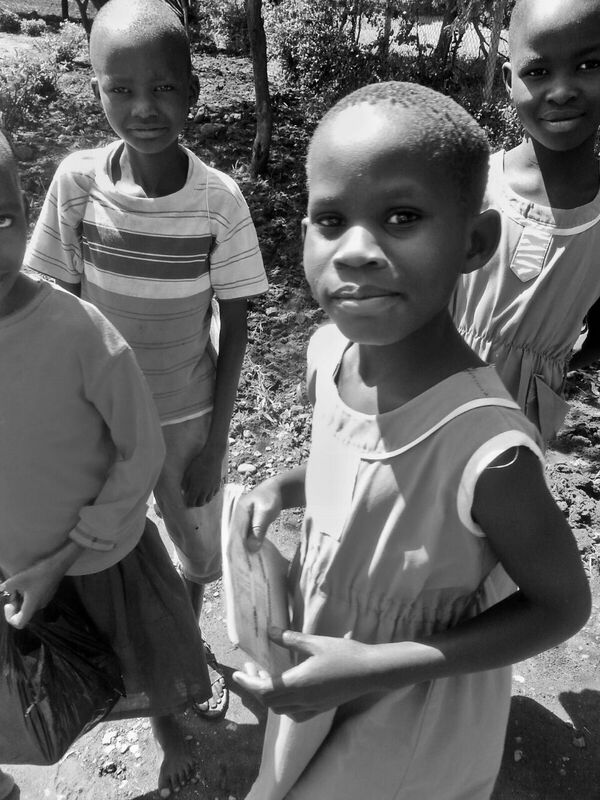 I started to think about the danger we are still in if even a young man in the outskirts of Kampala still believes that educating girls is a waste of time and money. These thoughts stem from the communities these young people come from. 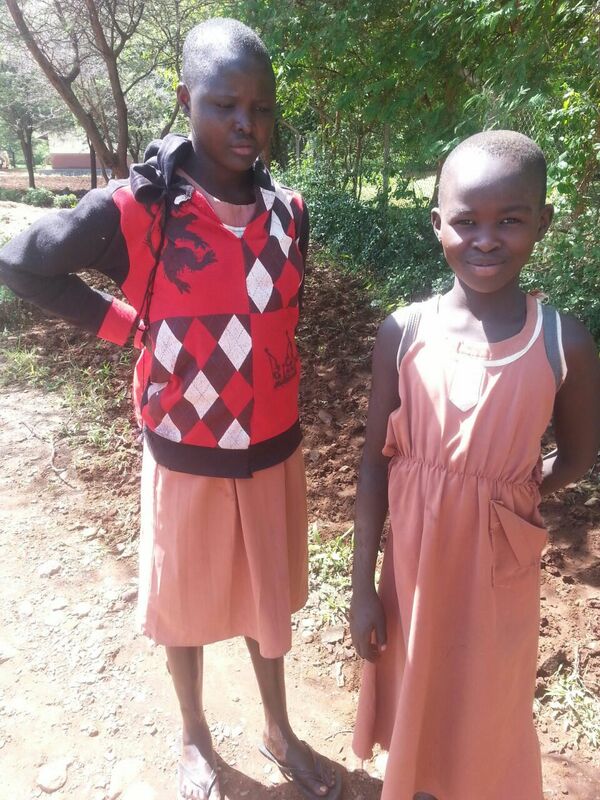 Communities where girls’ youth is cut short when she is married off, or when the living conditions and cultural norms have pushed her into the arms of a deceitful older man. In that case, we have and are doing our best to support their education materially or with skills that give them a hope that they will get through their youth unhindered, whether their parents can afford school or not. An agitated headmaster in Moroto once complained, when my team visited, that nothing changes even when we keep coming to talk and talk. The girls stop studying in P7. And there’s not much they can do, he said. Sometimes an older man comes and points out a girl he would like to marry soon. And he says he can only do as much… because the parents have no problem with it either. He left us thinking that even as we continue talking to the girls, let’s also groom these young men to understand that everyone has a right to education, and that marriage or getting a girl pregnant because he gave her some nice things, will alter her education and a chance to a beautiful future full of hopes and dreams. Maybe they can grow to outlive their societal and cultural norms. Author DiamantePosted on Oct 11, 2016 Oct 11, 2016 Format QuoteCategories Life., STORY, Uganda, WORKTags DayOfTheGirl16, InternationalDayOfTheGirl, LetGirlsLearn2 Comments on Day Of The Girl.